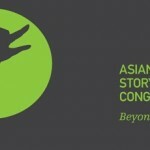 I am delivering a keynote talk at the 2nd Asian Digital Storytelling Congress in Singapore on Saturday Sept 4th. 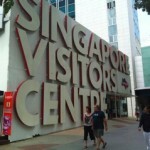 At the moment it’s heads down preparing for the trip. If you’re booked in – I look forward to meeting you there. After the congress I am delivering a Training Trainers workshop until the 8th.